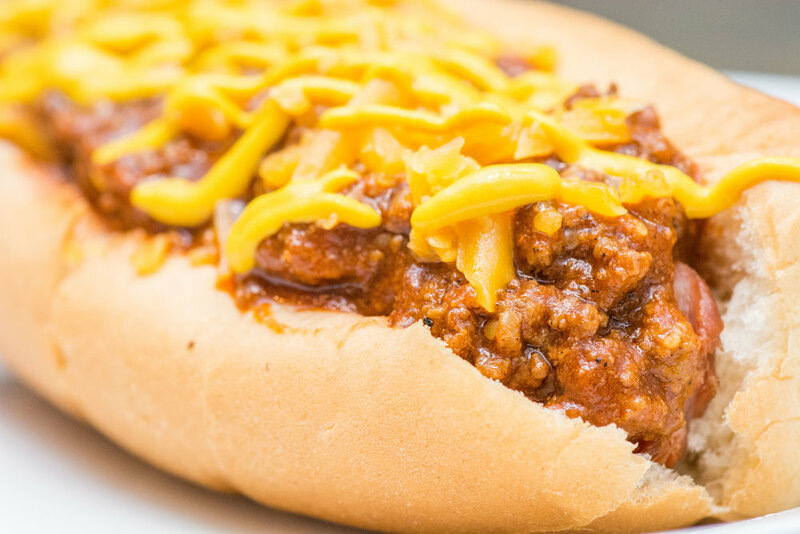 I love a good chili dog, but you know what I absolutely hate? Canned chili! Something about the fact that meat can be in a can really weirds me out. I just can't do it. In fact, it took me a long time to come back to hot dogs. Within the first or second year of marriage, we found that show "How it's made". Well, yeah, let me tell you how nasty hot dogs are. I don't even want to go there because I may revert back to my old ways, and I've really been enjoying hot dogs again so I'll just continue on. This is a great and easy way to make fresh chili, try it out!